Yes! Twitter is launching today a #music app in the App Store. It’s been a rumor for a while, but today, on Good Morning America, they finally show exclusively some screens on how the app looks like and some funcionalities. You will be able to navigate the app with 4 tabs: Emerging, Suggested, Popular and #Now playing. All of them are going to suggest music depending on your tweets and followings. Popular will suggest trending music on Twitter, Emerging will show new artists becoming popular, Suggested will suggest depending on your followers and #Now Playing what your friends are listenting according totheir tweets. What is better is that it’s going to connect with Spotify, Itunes, Rdio, and some other music applications already in the market so you can listen to the music you want! It’s now a trending topic on Twitter (of course)! 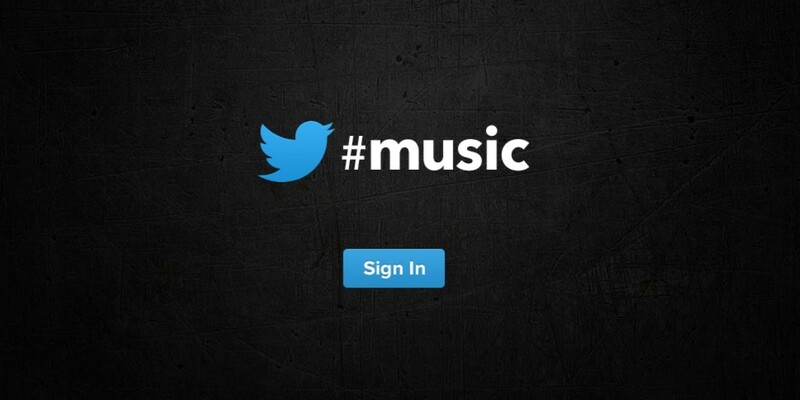 Follow the #Music (@TwitterMusic) account and get all the news immediately! This entry was posted on April 18, 2013 by jmarinsi in News and tagged App, apple store, apps, Music, music applications, rdio, Social Media, Technology.